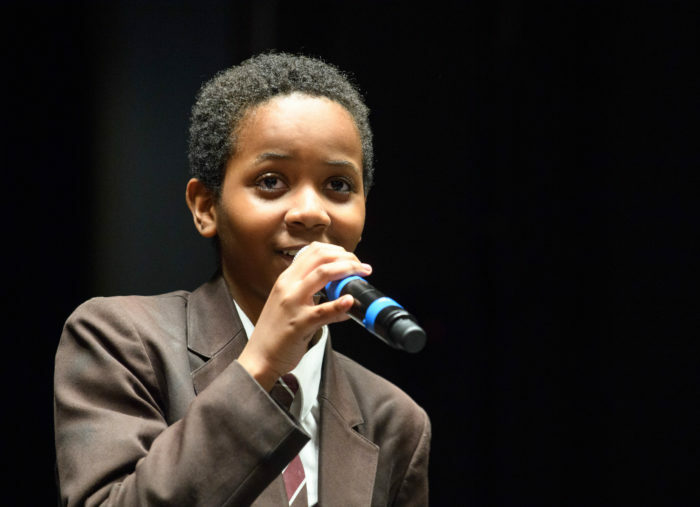 Welcome to the Lewisham Music website. 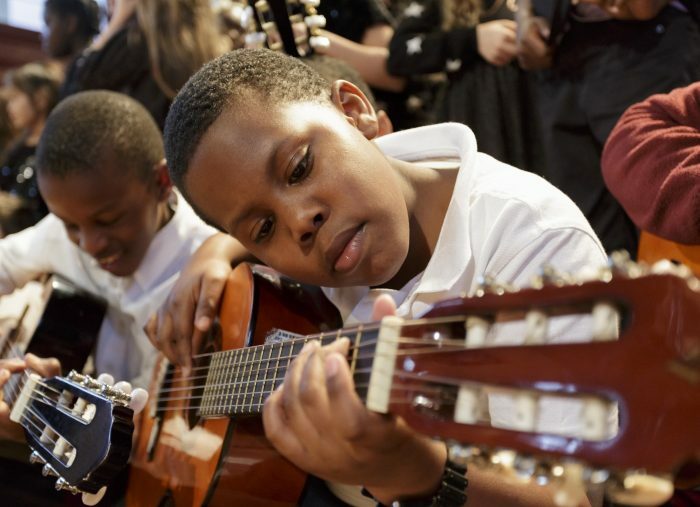 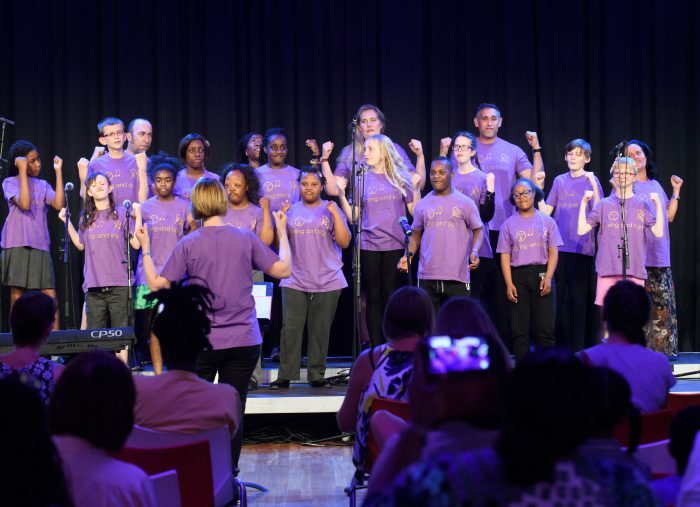 Lewisham Music is a registered charity and the music education hub lead organisation for Lewisham. 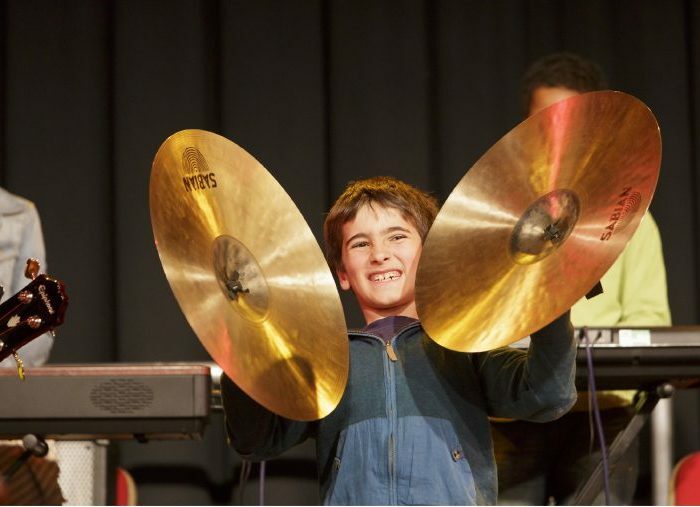 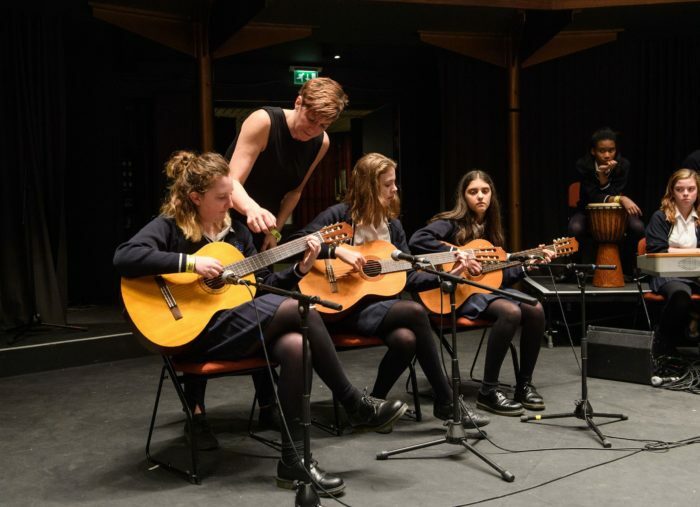 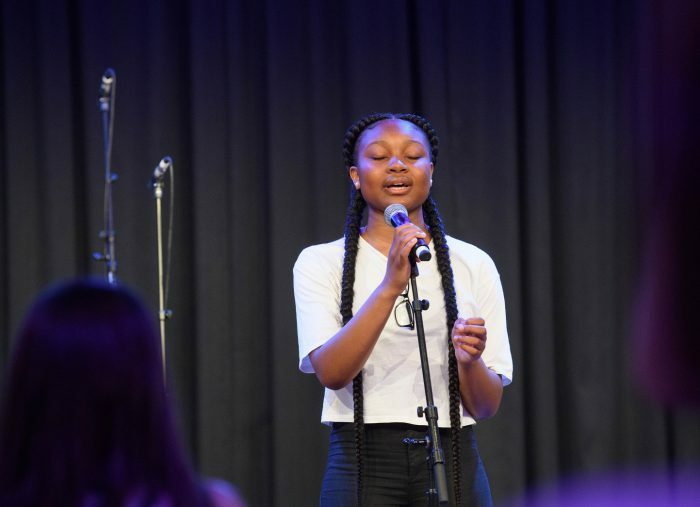 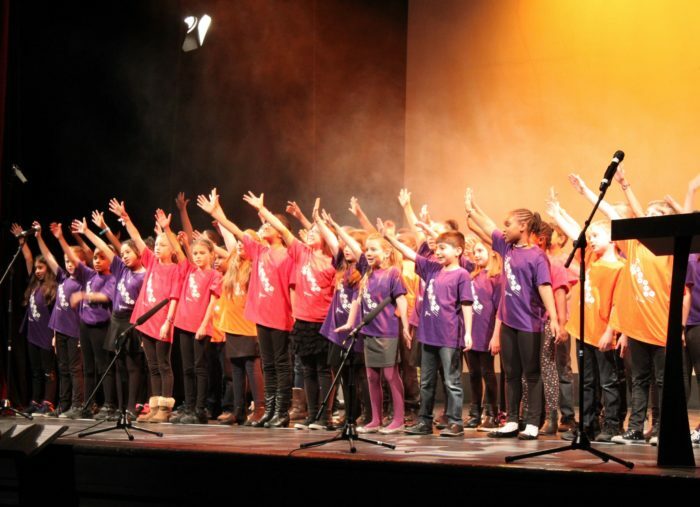 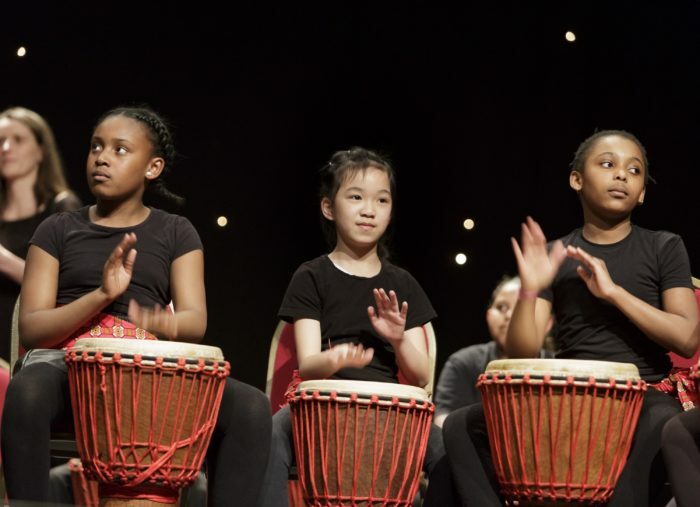 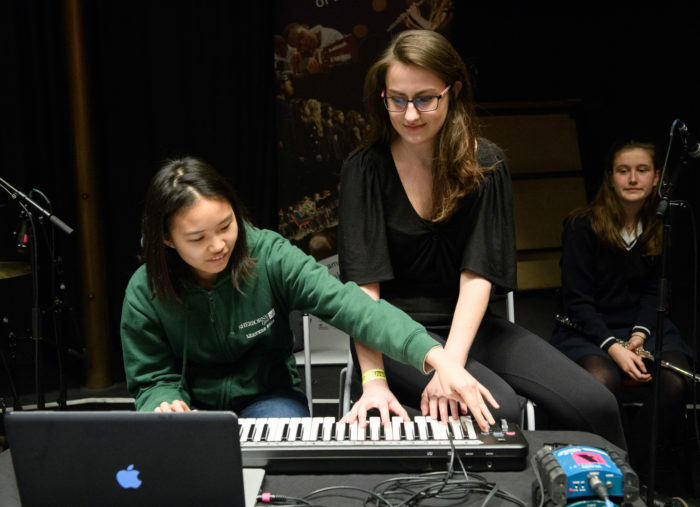 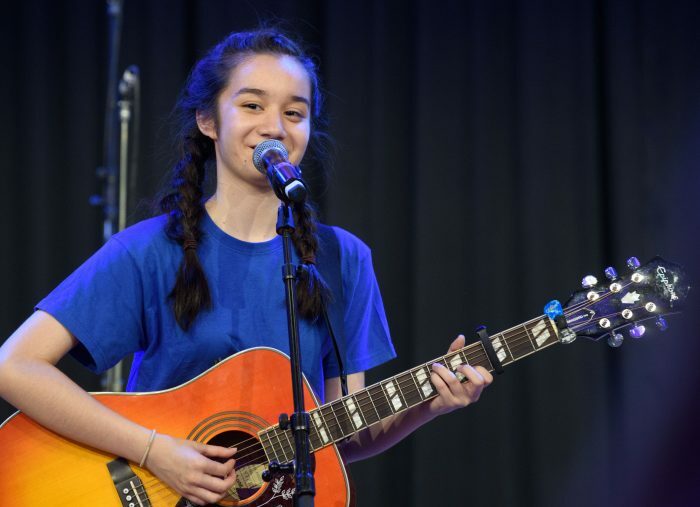 Working together with our partner organisations we deliver and support great music-making opportunities for children and young people throughout the borough. 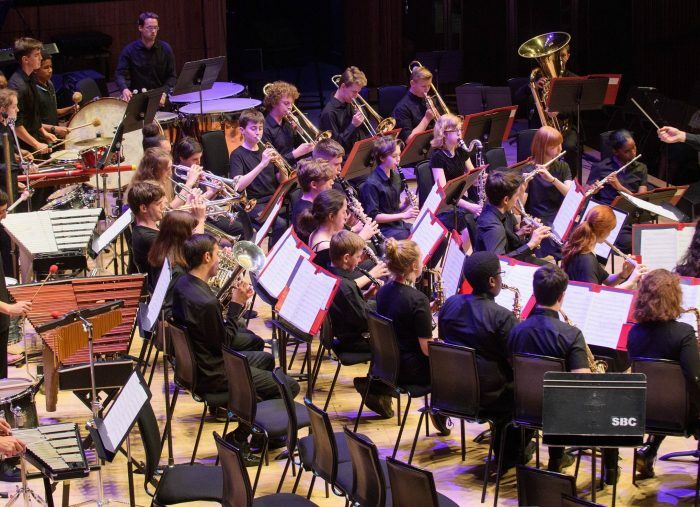 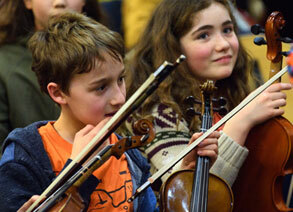 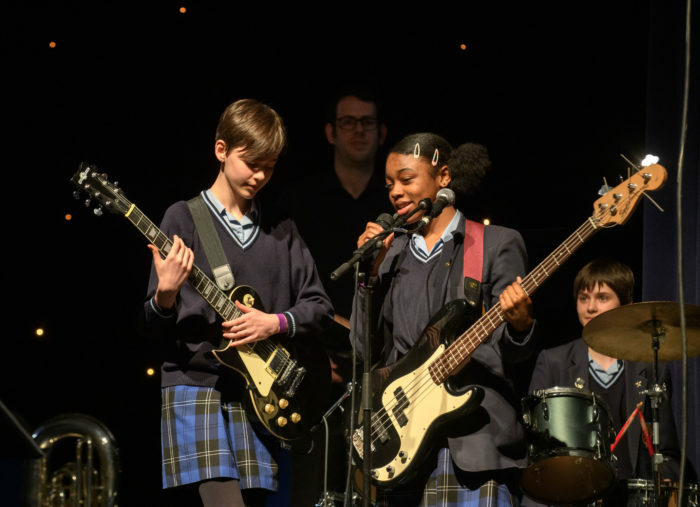 Join us for an evening of instrumental and vocal music presented by young musicians from Lewisham. 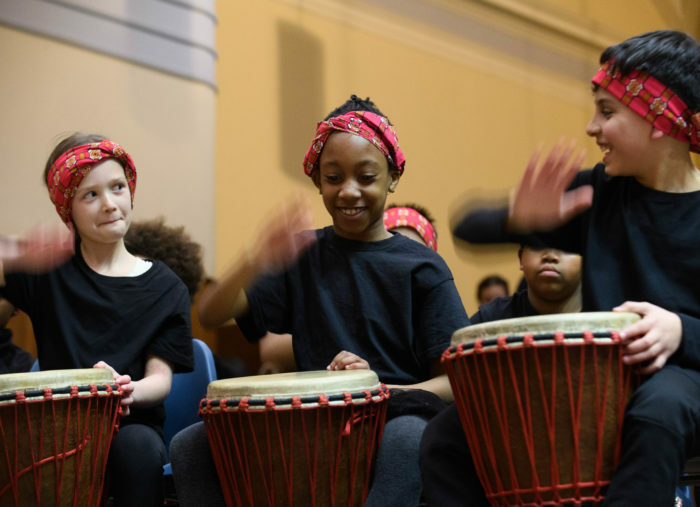 We are seeking a dynamic and creative Chief Executive to provide inspirational leadership to our dedicated team, and with the strategic skills necessary to realise and fund our vision. 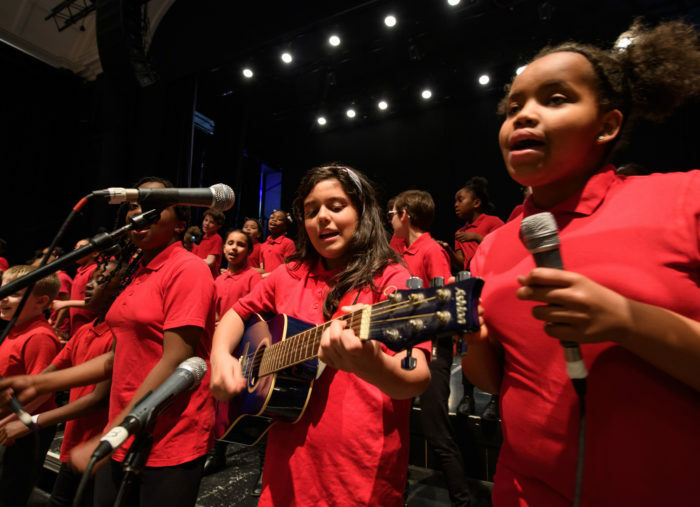 Lewisham will come alive with Lewisham Live Festival in March and April – there are plenty of events taking place so come and get involved! 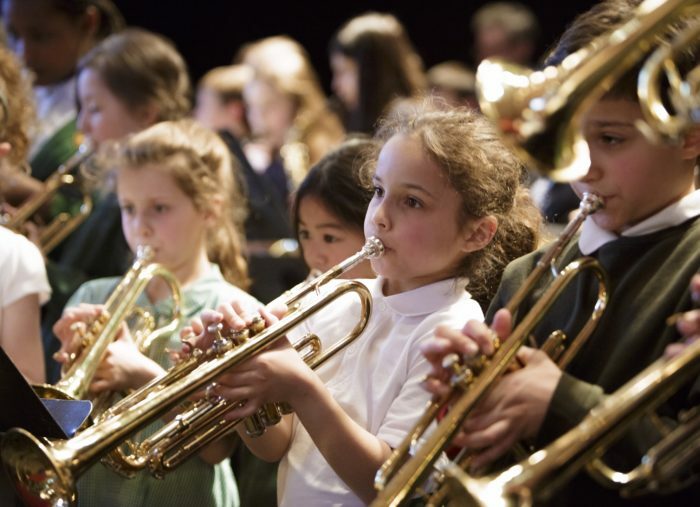 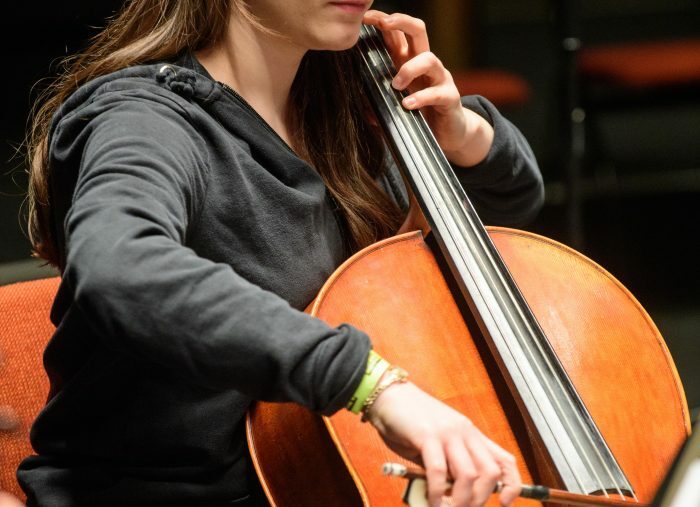 An exciting, brand new orchestra for cello, double bass, viola and violin players at Grade 3 standard or above, in school years 5 to 11. 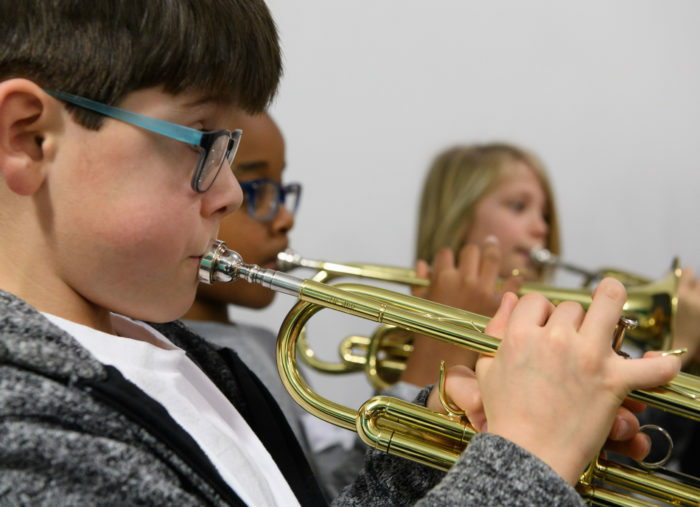 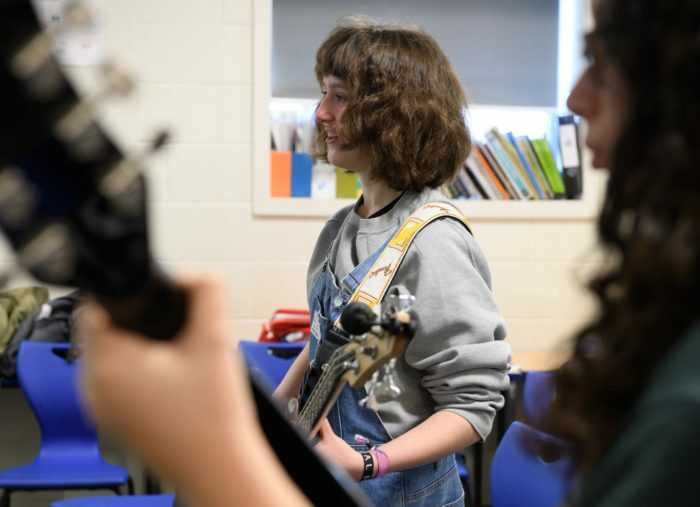 We run a variety of holiday courses during half term including our Rock & Pop School and Lewisham Junior Orchestra – GET INVOLVED!